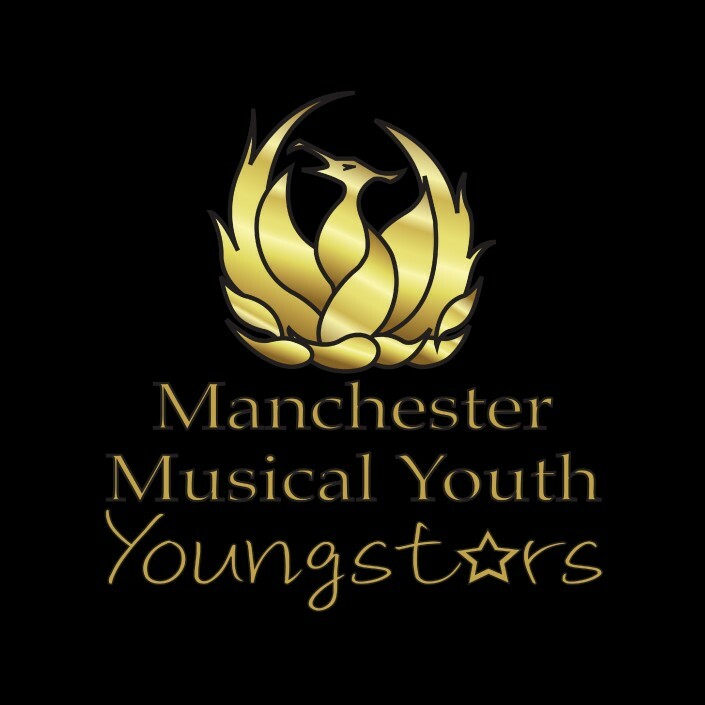 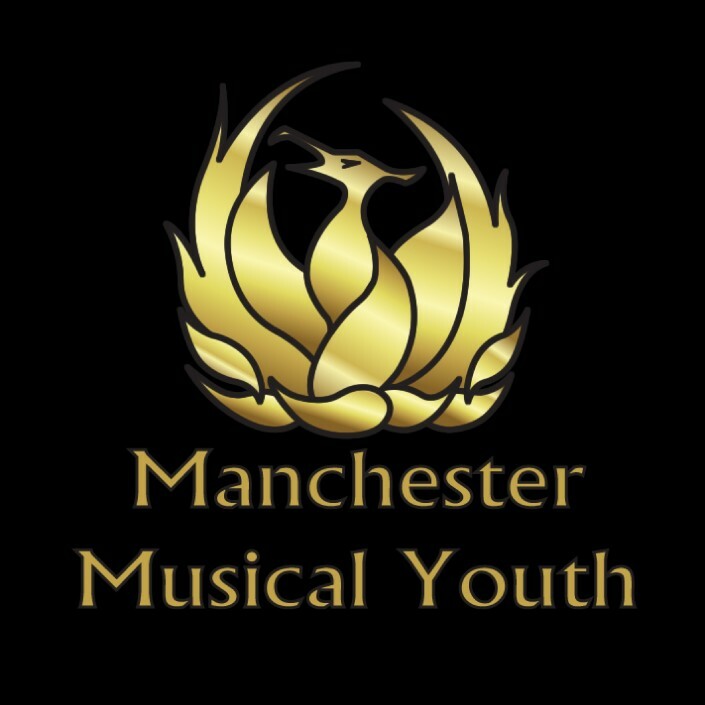 Manchester Musical Youth Auditions – Please and Click on a Group. 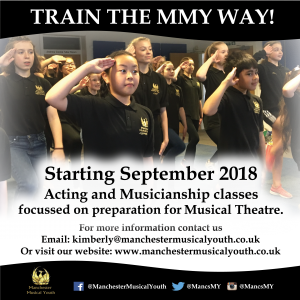 Discreet classes in either Acting or Musicianship preparing young performers for Musical Theatre. 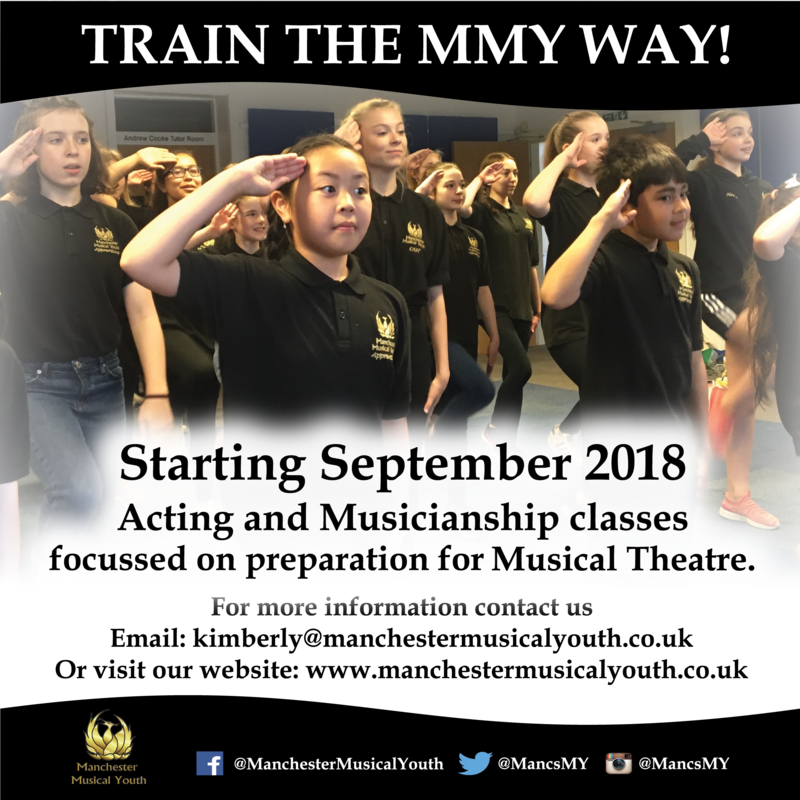 > A variety of activities to help develop wider technique. 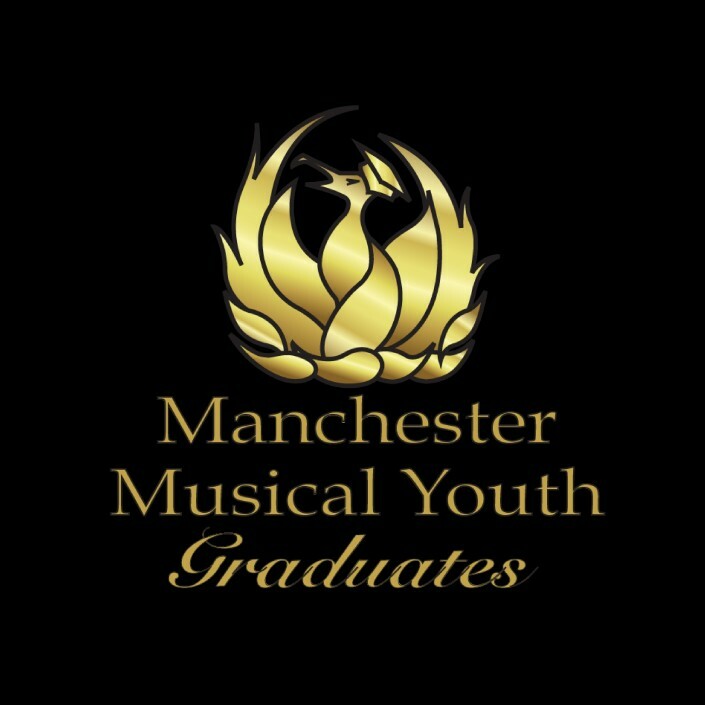 > Opportunity to prepare for external exams. 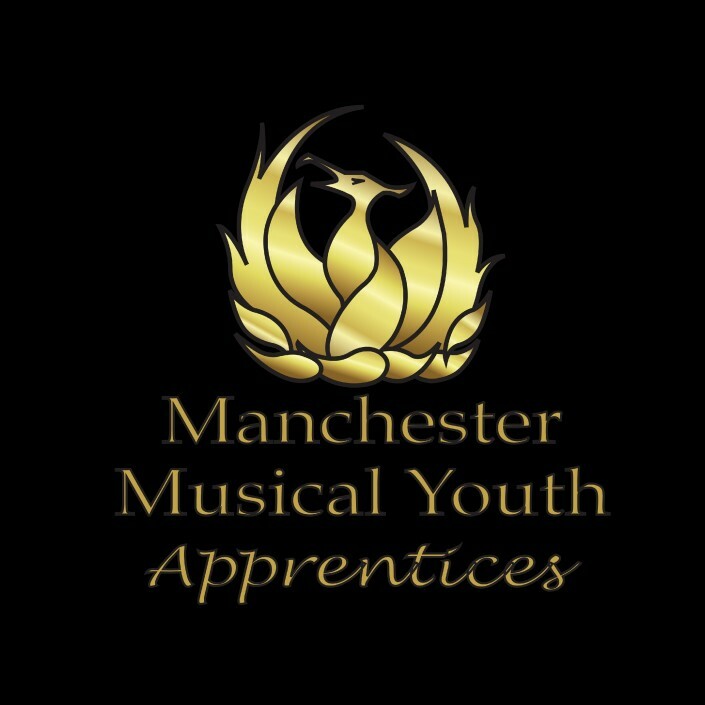 To register interest or find out more please complete the contact form and a member of the team will et back to you.